Condition report – the car has a small crack in the windscreen, a crack in the front fender and noticeable general wear all around. The interior needs a heavy detail to remove bad odour as well as a polish on the body. Odometer reading shows – 119087 kms, Engine size 4, manual transmission, seats 5, doors 5, four wheel drive petrol engine. Paid cash for the car. As a car that was designed in the Second World War as an army vehicle, it’s no surprise that the Jeep Wrangler is a rugged, off-road mobile. One of the stand-out features of the Wrangler is its fold-down windscreen and removable doors that allow drivers to experience safari-like open air driving. For more than seven decades the Wrangler hasn’t deviated far from its initial design, and loyal Jeep owners tend to love the nostalgia that comes with these cars. If you opt for the Sport version, you’ll still enjoy the same, long-loved, original features of the Jeep, but with even more kick. The other very important thing to note about the basic design is the lack of an advanced safety package. While there is ABS, traction control, and electronic stability, there is only the bare minimum of front and passenger airbags while side bags are not included and are only optional for the front seats. Seatbelts don’t have pre-tensioners so heavy braking can send passengers uncomfortably forward in their seats with little resistance. The 2012 Wrangler received 4 out of 5 on the ANCAP safety rating which may seem reasonable but most cars these days hit the 5-star mark. 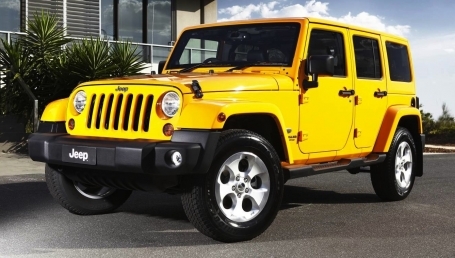 If you’re buying or selling a used 2012 Jeep Wrangler, make sure all extra safety features are noted, especially if the car is intended for use as a family vehicle. 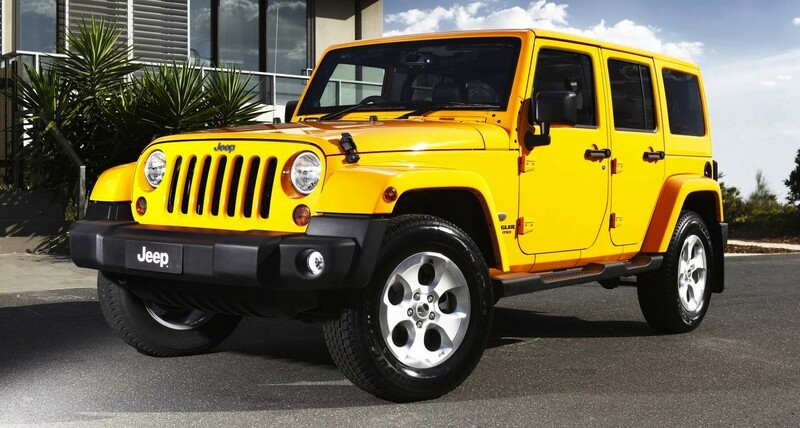 The standard specifications of the Wrangler sport are a 2.8L, 4-cylinder, diesel engine that makes 147 kW and 460 Nm, with a 5-speed automatic transmission. While combined consumption is quoted at 112L./100km and even as low as 8.8L/100km, you should anticipate closer to 12 or 13 litres, especially if you’re going to be driving off-road. Not considering selling a 2012 Jeep Wrangler? Check out all of our Buying and Selling Guides here. If you’re ready to Sell your car in Perth, get in touch!